This is a wonderful short film made by American filmmaker Sean Dunne about 4 years ago. 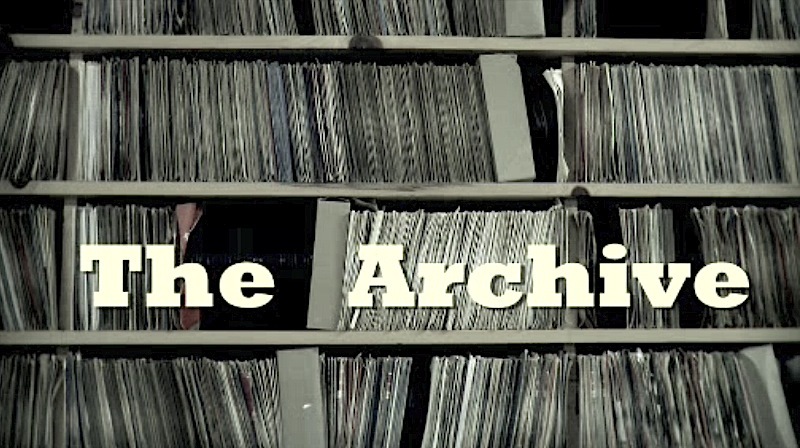 The film called ‘The Archive’ tells the story of legally blind record collector, Paul Mawhinney from Pittsburgh, PA, who has been collecting records for over 40 years. He has now accumulated what must be a world record in record collecting, apologies for the obvious pun there, but his collection now boasts an incredible 1 million albums and over 1.5 million singles. He is now retiring and is in the process of selling his archive. Mawhinney was born and raised in Pittsburgh, PA. Over the years he has amassed what is believed to be the world’s largest record collection. Due to health issues and a struggling record industry he is now being forced to sell his collection. 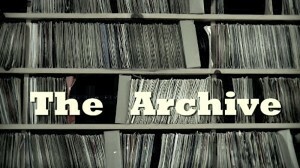 This is the story of a man and his records, beautifully told by a talented filmmaker. Hope you enjoy it.